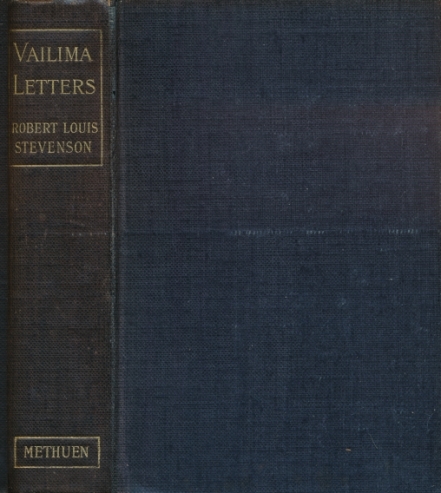 Barter Books : Stevenson, Robert Louis : Vailima Letters Being Correspondence Addressed by Robert Louis Stevenson to Sidney Colvin November 1890 - October 1894. 200 x 130 mm (8 x 5 inches) - 366pp. G+ : in Good condition plus without dust jacket. Scattered light spotting.